The Sonic the Hedgehog movie is full steam ahead, and now they've got a new cast member in the mix. 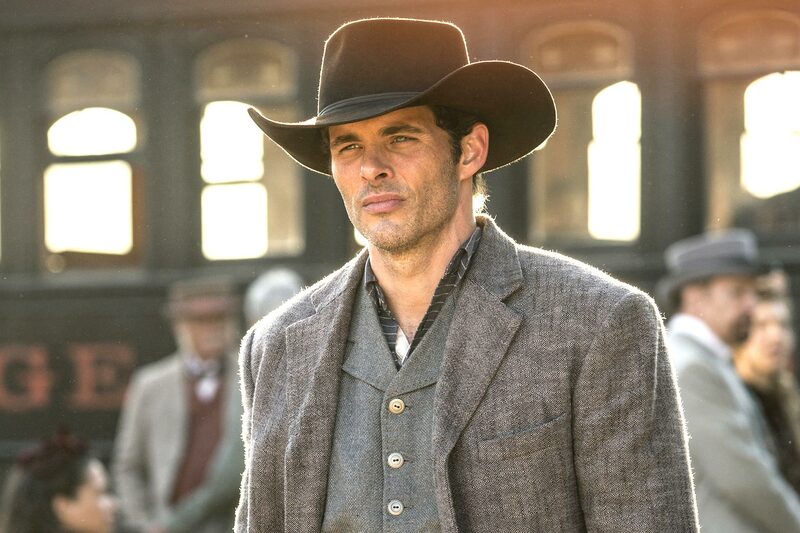 Currently portraying Teddy in HBO's Westworld, James Marsden will dust off his green screen acting chops alongside tiny CGI characters once more. Fingers crossed he's putting on weight and losing hair to go from robot host to Dr. Robotnik.